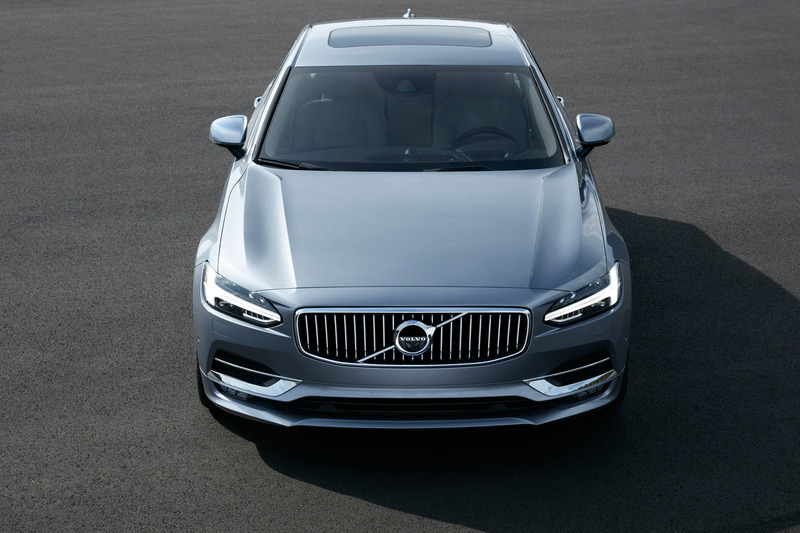 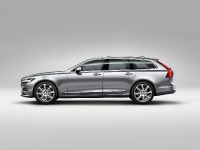 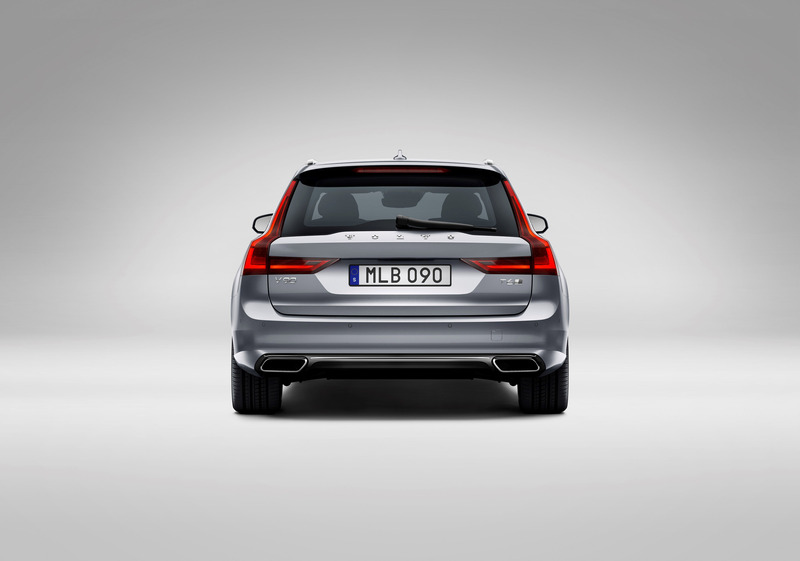 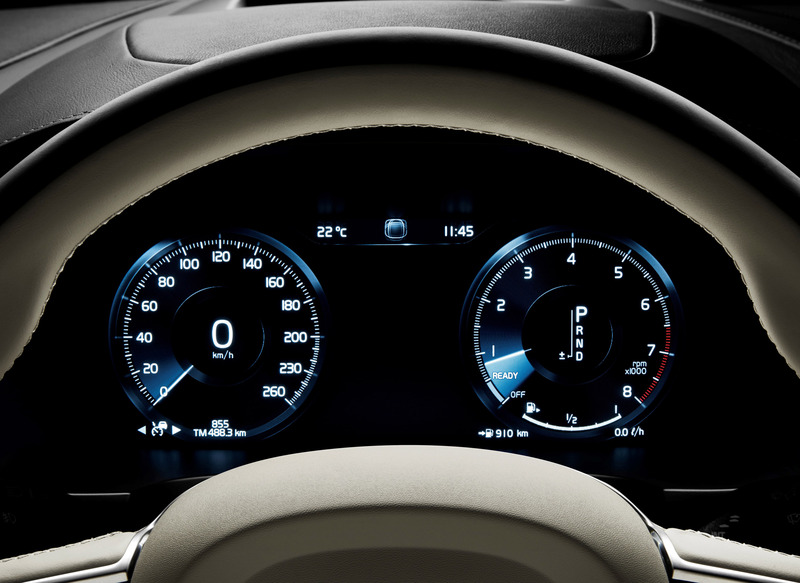 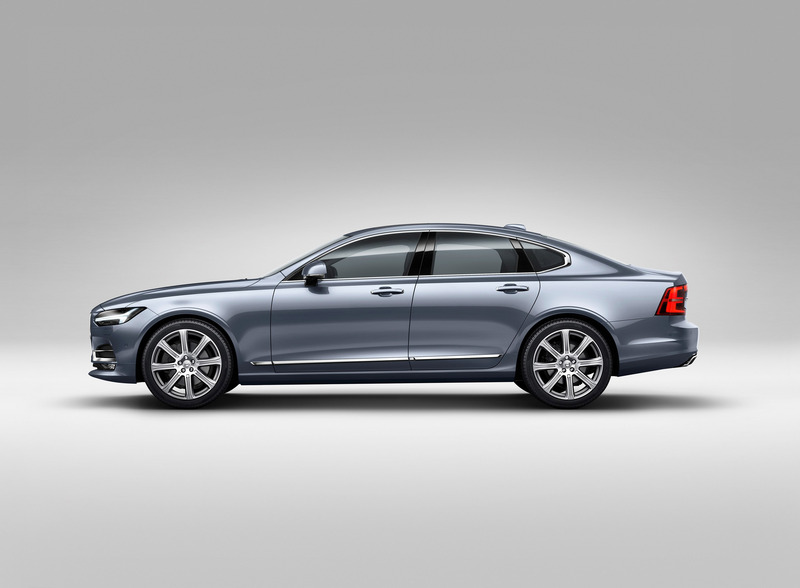 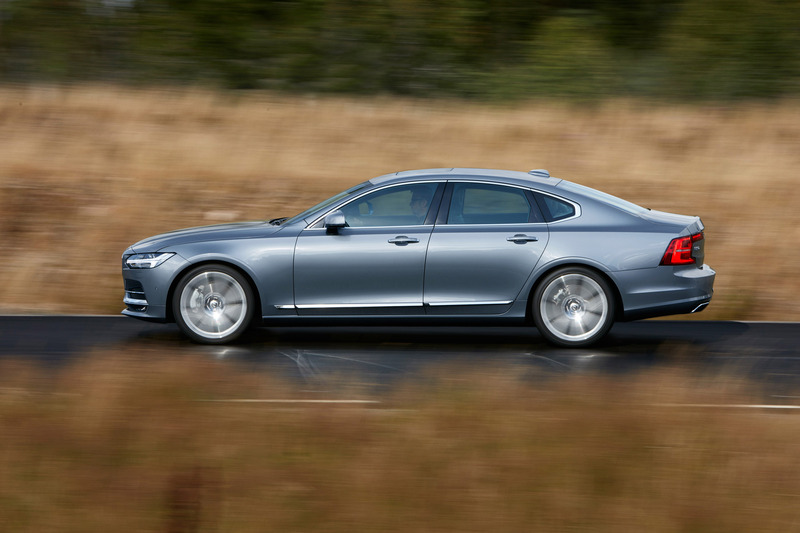 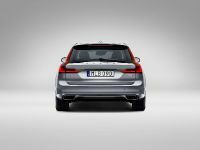 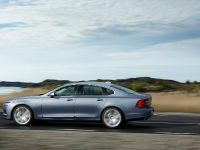 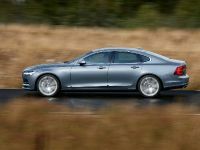 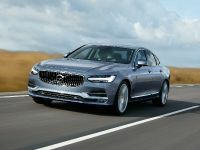 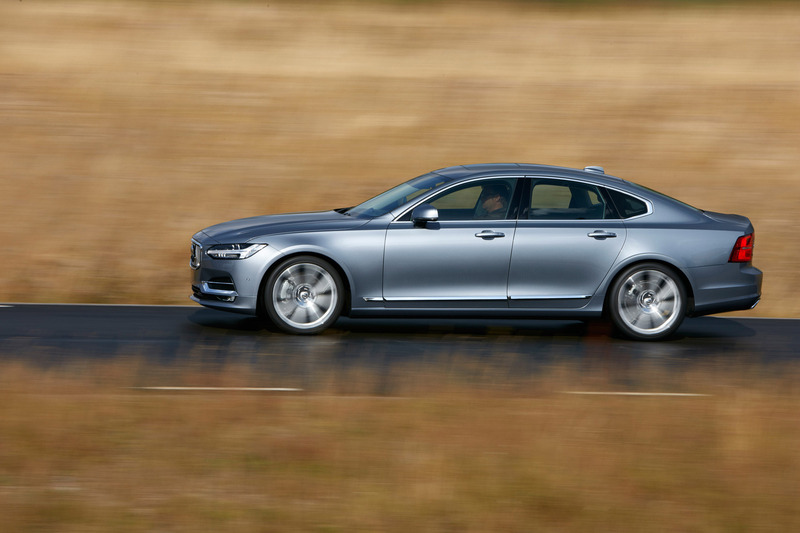 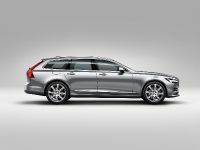 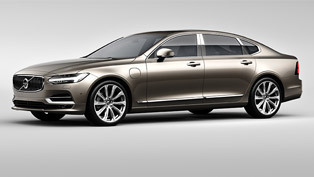 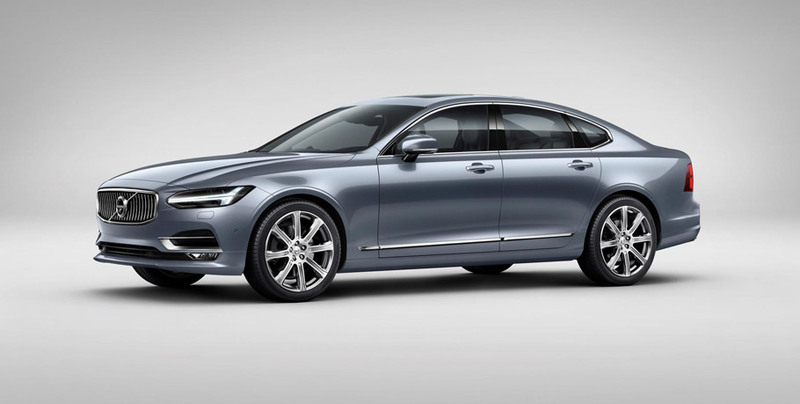 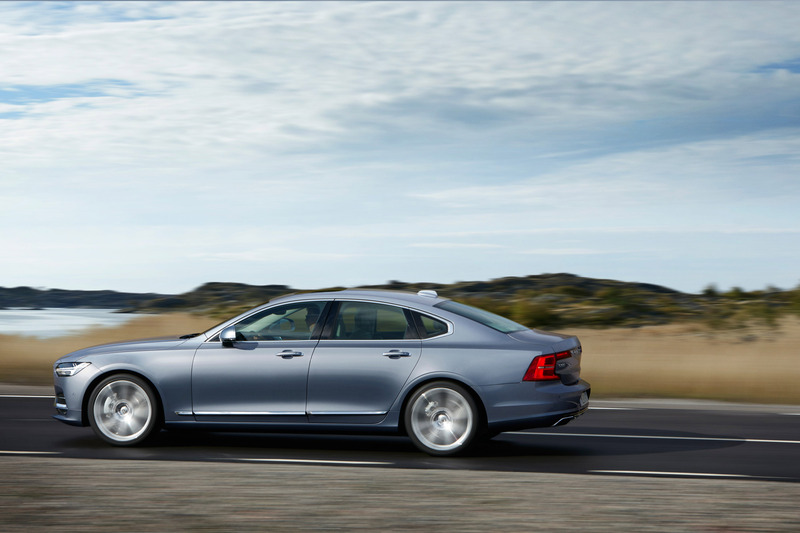 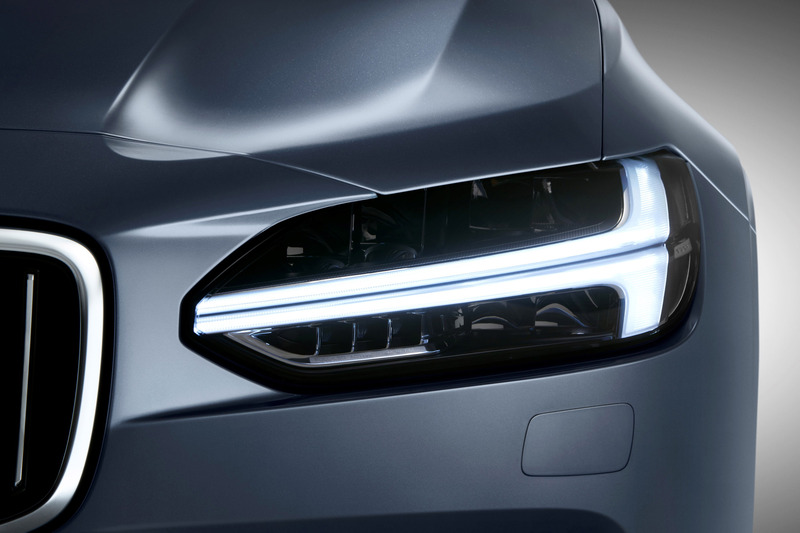 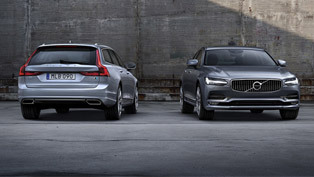 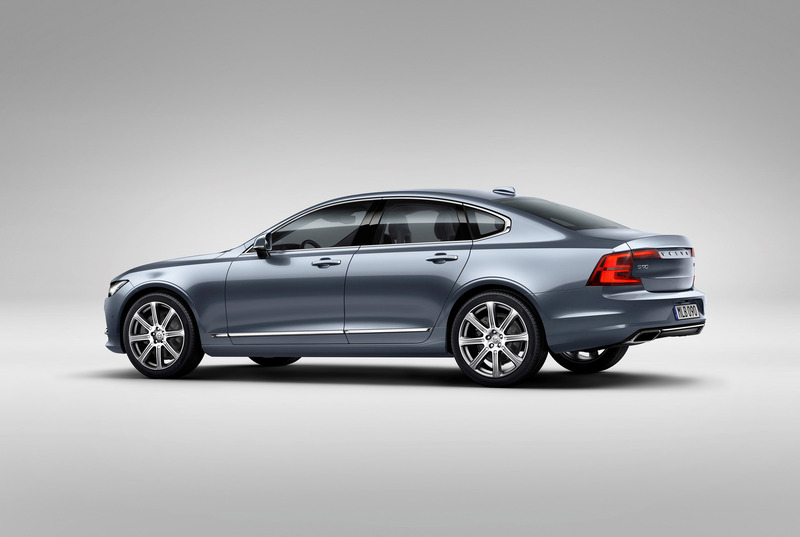 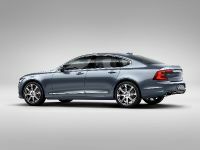 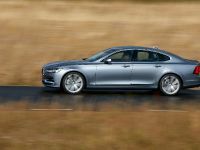 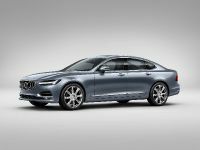 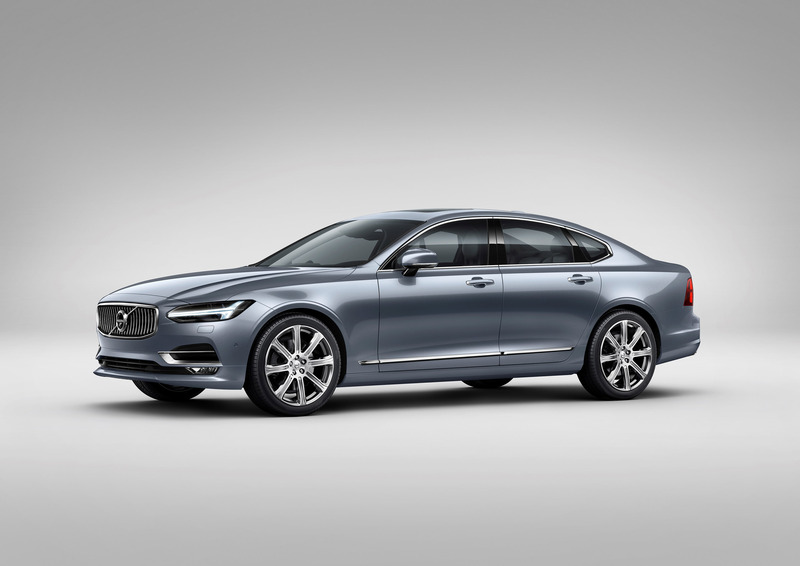 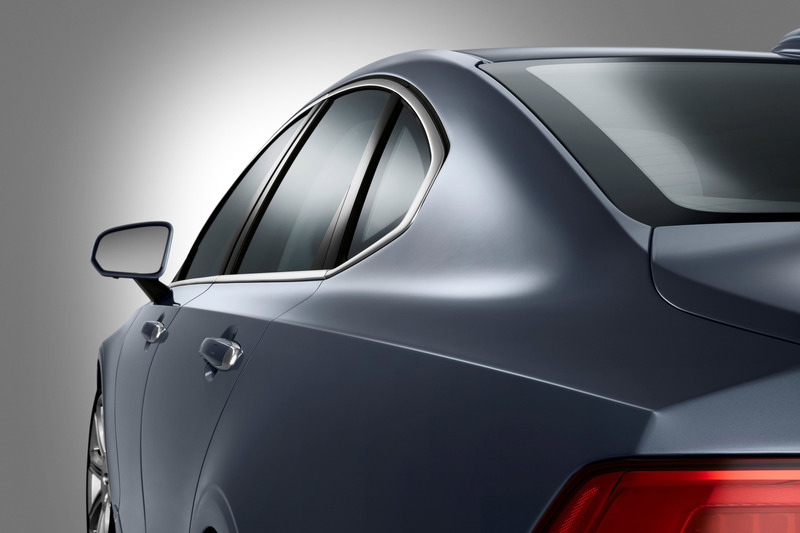 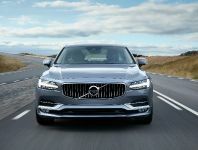 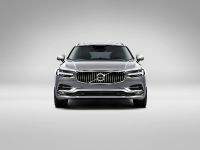 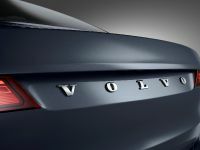 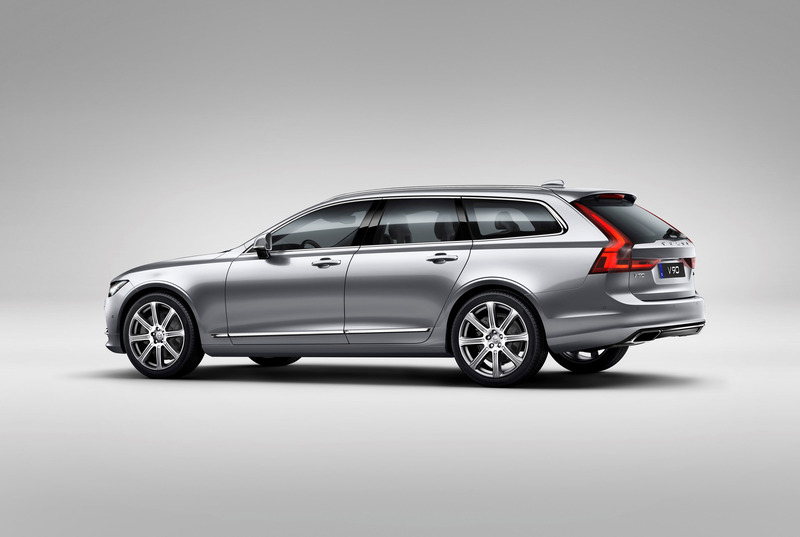 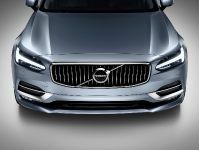 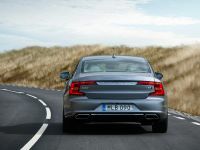 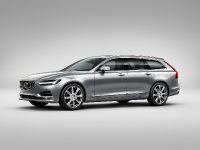 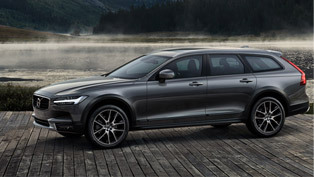 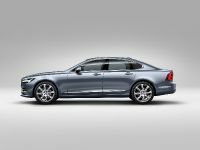 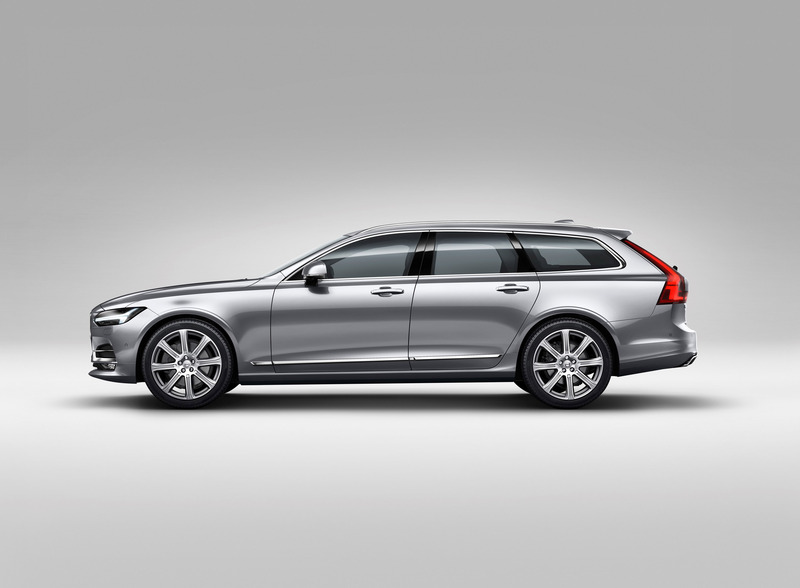 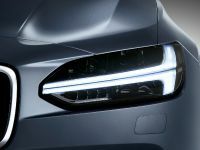 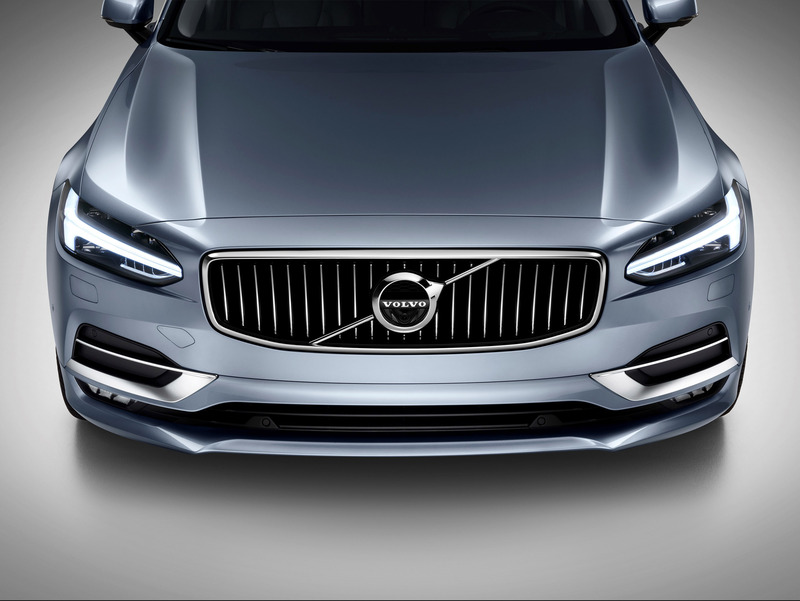 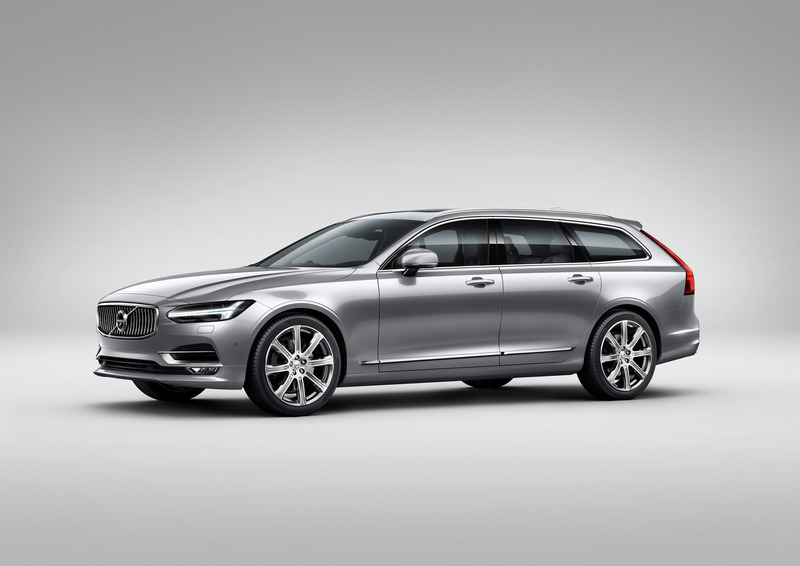 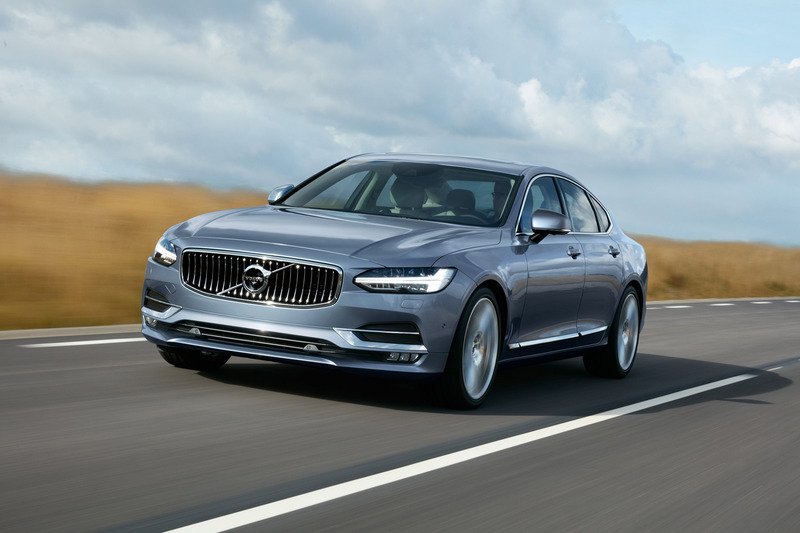 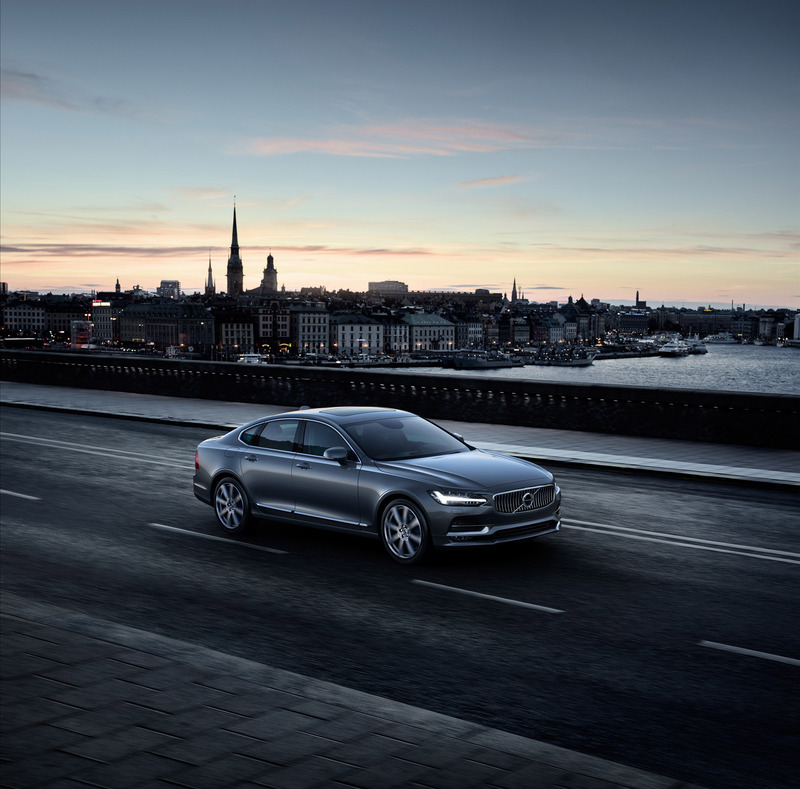 The new Volvo S90 and V90 are already available for order. 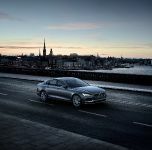 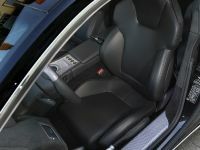 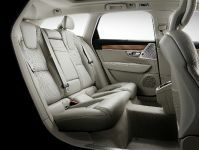 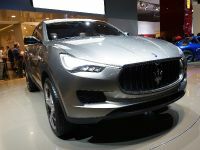 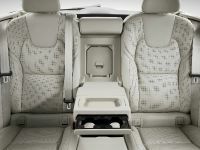 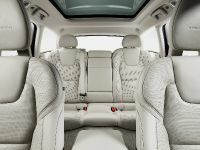 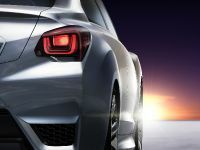 Both models are offered with brand's all-new Scalable Product Architecture (SPA) and the new lineup of Drive-E engines. 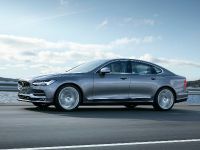 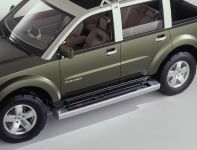 Furthermore, both models will be available with a choice of two 2.0-liter four-cylinder diesel power units: the efficient D4 and the agile D5 PowerPulse. 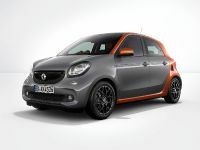 The first one provides a total of 190hp (139kW) and is paired to an 8-speed automatic gearbox. 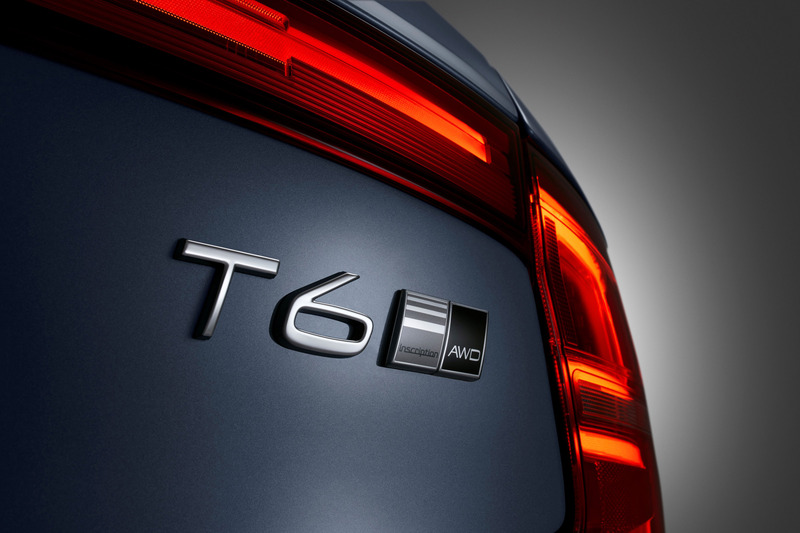 On the combined cycle it consumes a total of 64.2mpg and has 116g/km of CO2 emissions. 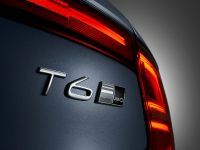 The second engine, the D5, offers 235hp (172kW) and brings the PowerPulse technology. 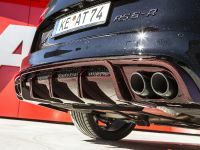 It uses compressed air that is stored in a tank in the engine bay to boost the turbo at low revs. 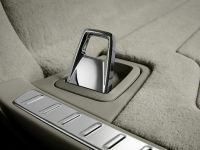 This helps to reduce the turbo lag and pushes a bit the overall performance rates of the vehicle. 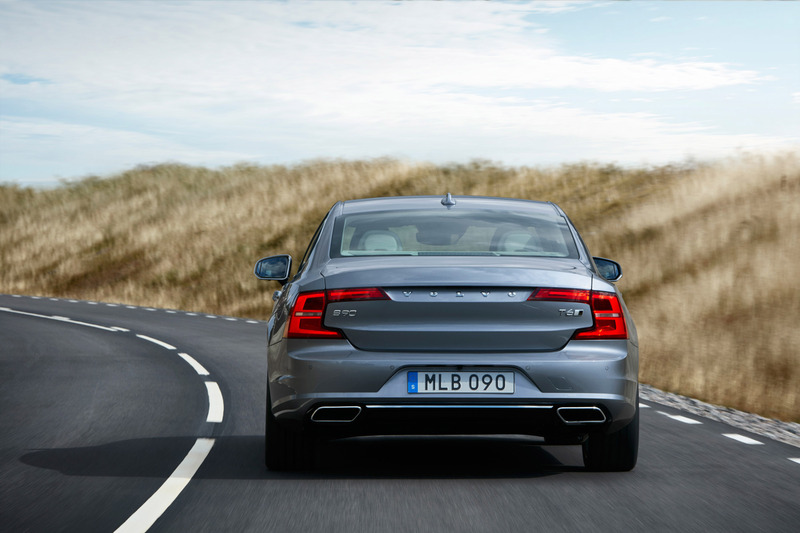 Long story short, this one is for the sporty drivers out there. 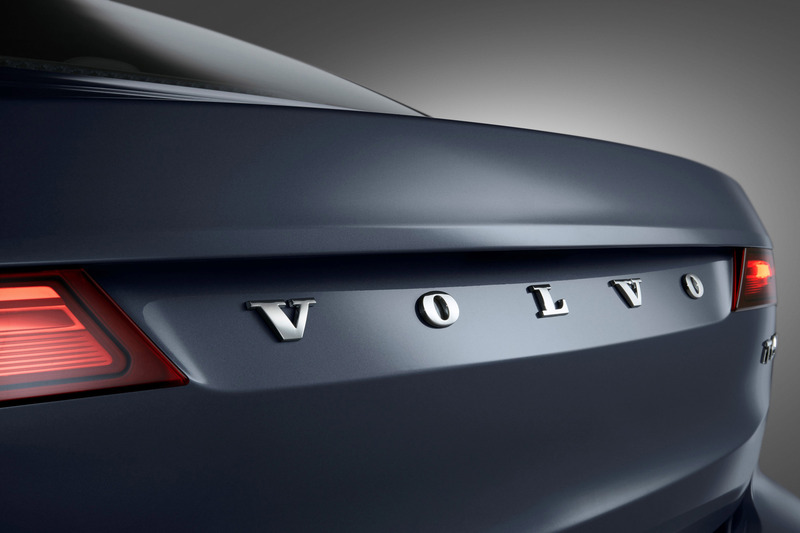 But the engine system is not the only notable feature of the shiny Swedish machines. 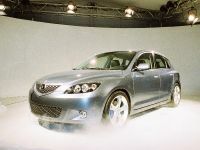 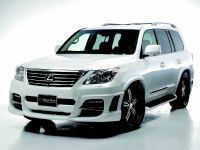 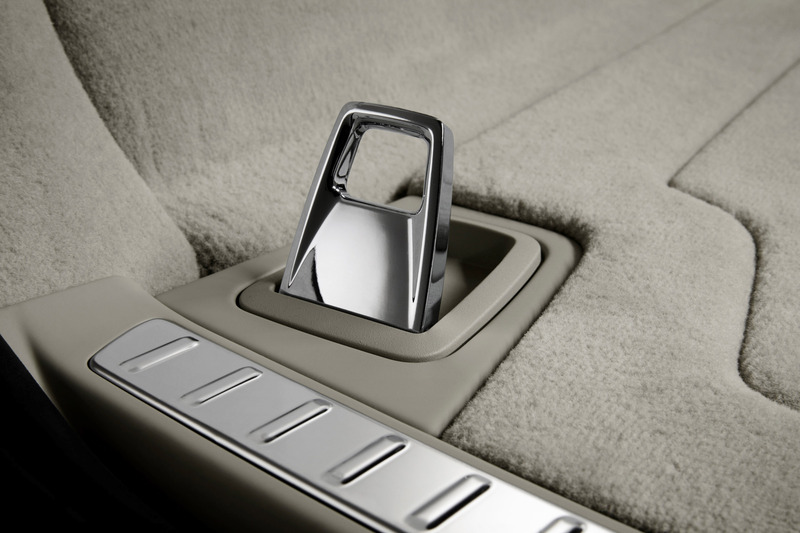 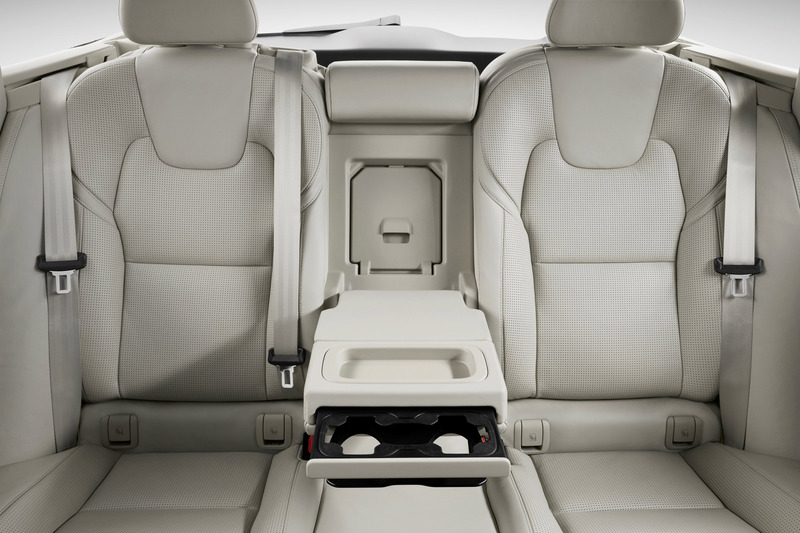 Both cars are geared with premium components and carry out only the highest quality materials. 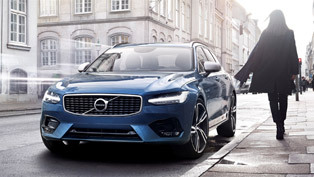 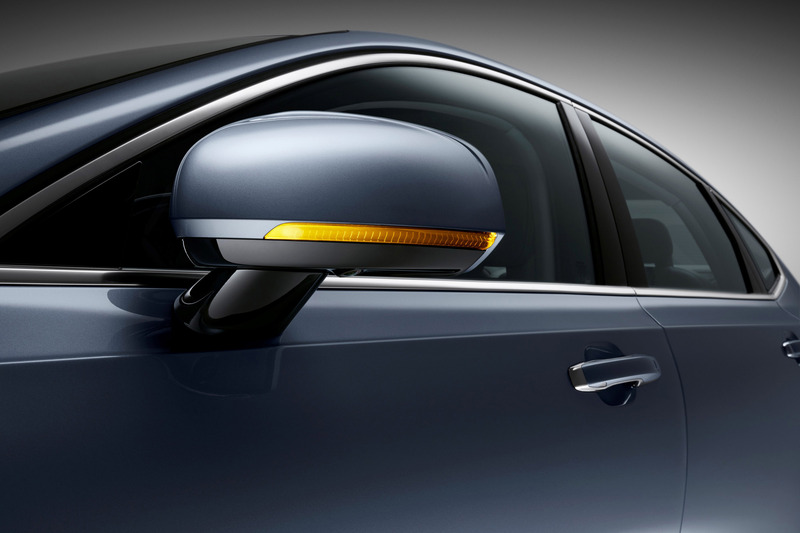 As standard, the entry level Momentum cars offer leather upholstery, LED headlights with active high beam, two-zone climate control, keyless engine start and more. 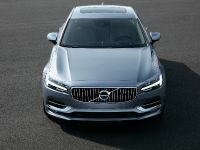 In terms of technical gadgets, the standard equipment includes a 9-inch touch screen, satellite navigation, refined voice-control system and Internet access. 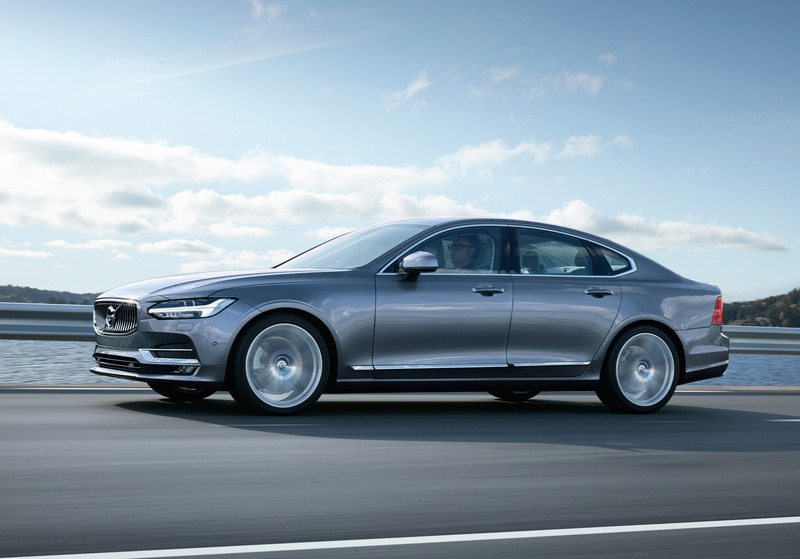 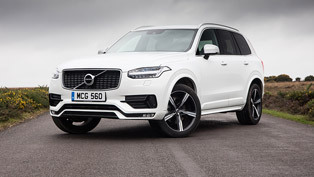 In terms of utility and safety features both models come with Pilot Assist, Volvo's incredible semi-autonomous drive system that automatically keeps a set speed and distance from the vehicle in front and when needed engages the emergency brake. 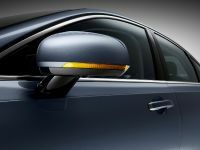 The latest version of City Safety is also part of the standard equipment. 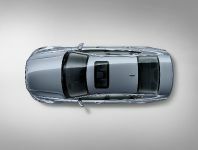 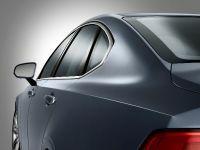 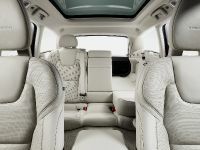 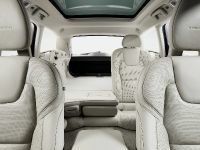 There is also an optional Xenium upgrade pack which adds powered tilt and slide glass sunroof, parking camera with 360-degrees surround view and Park Assist Pilot. 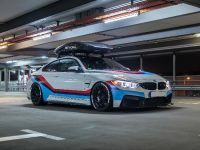 Going for a Cross Country Journey? 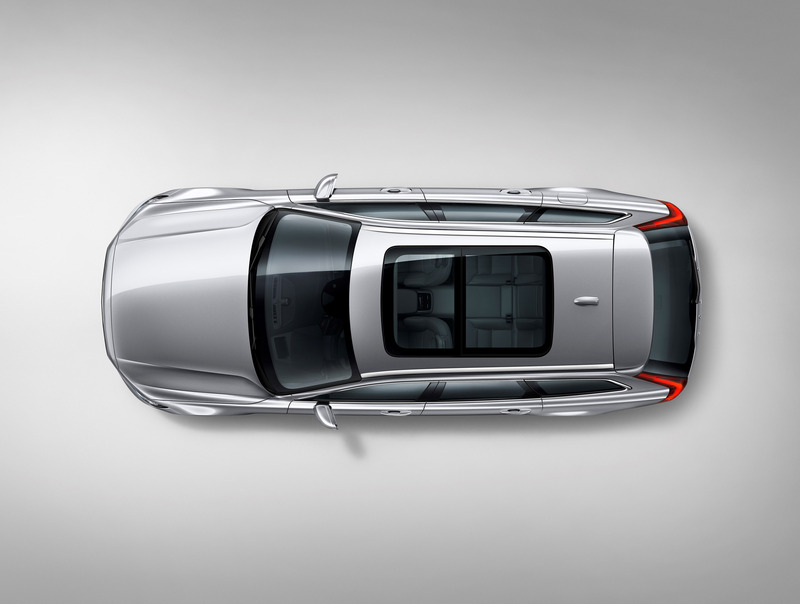 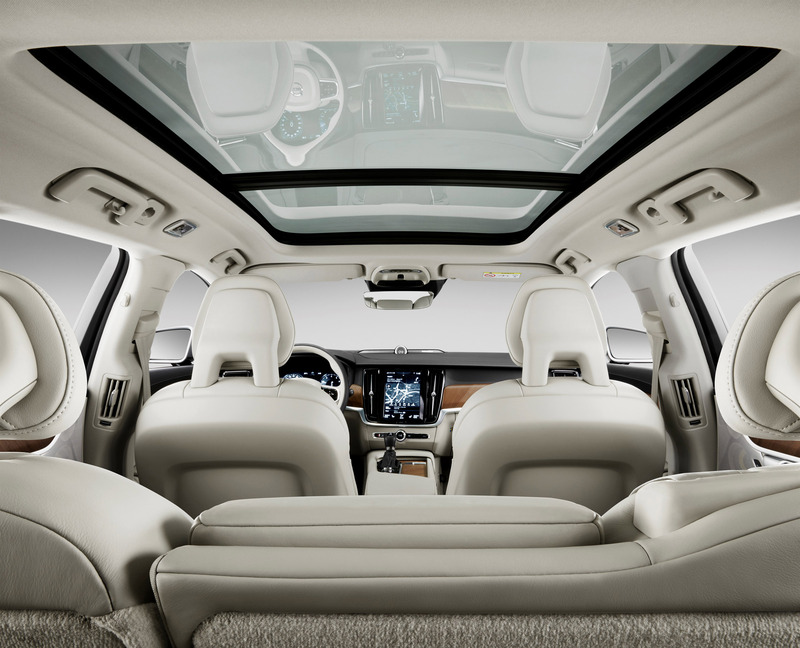 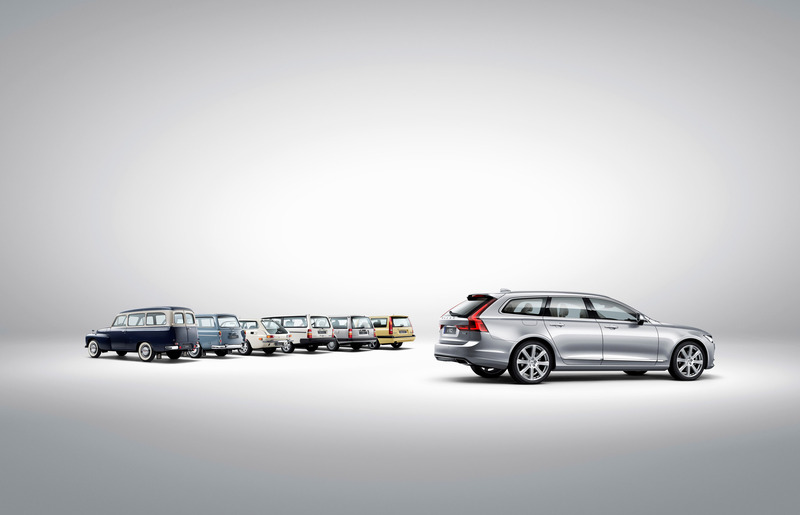 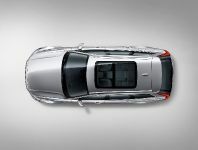 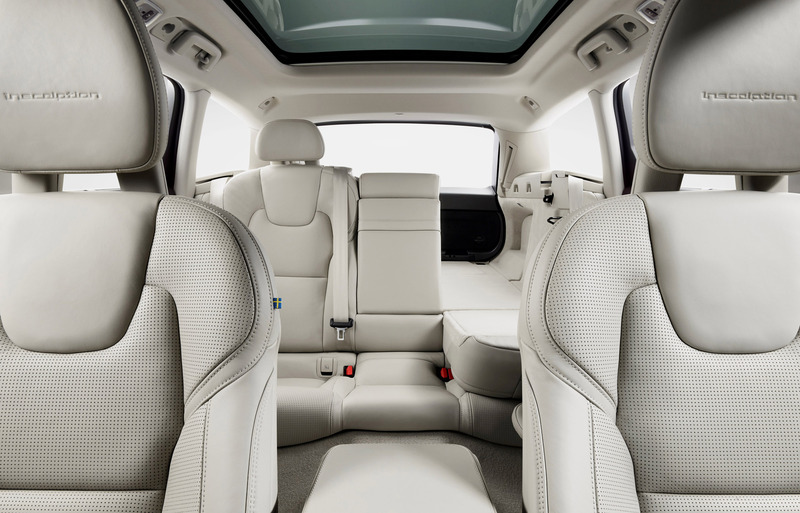 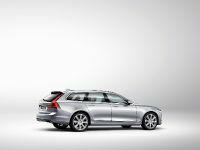 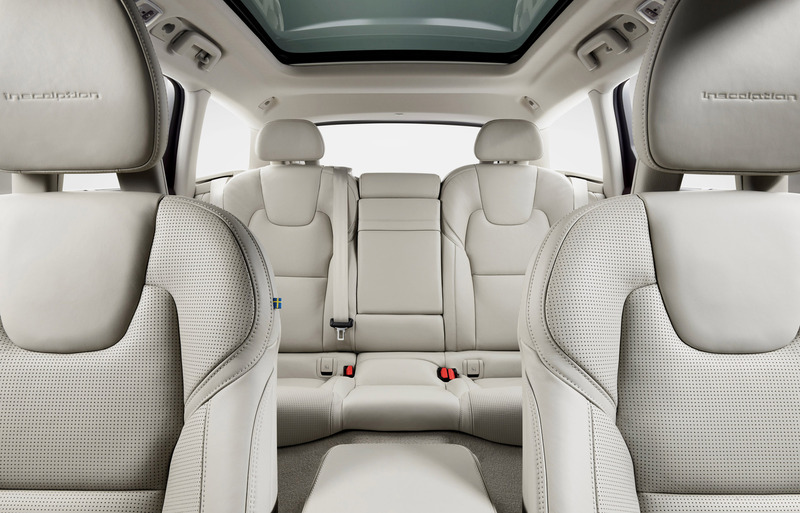 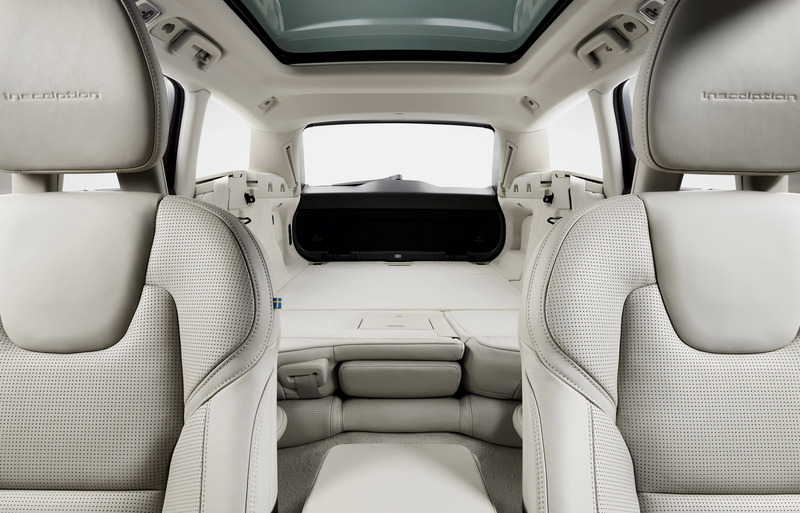 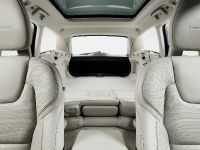 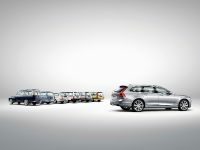 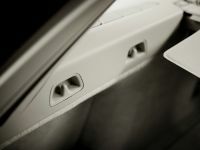 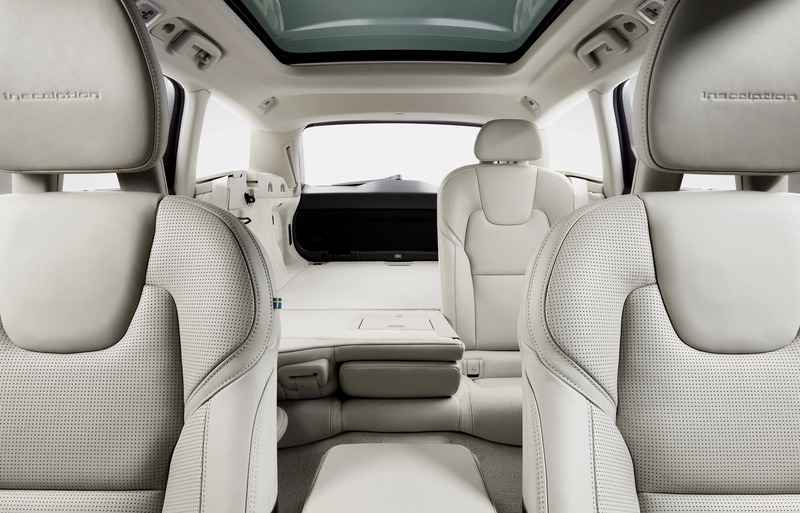 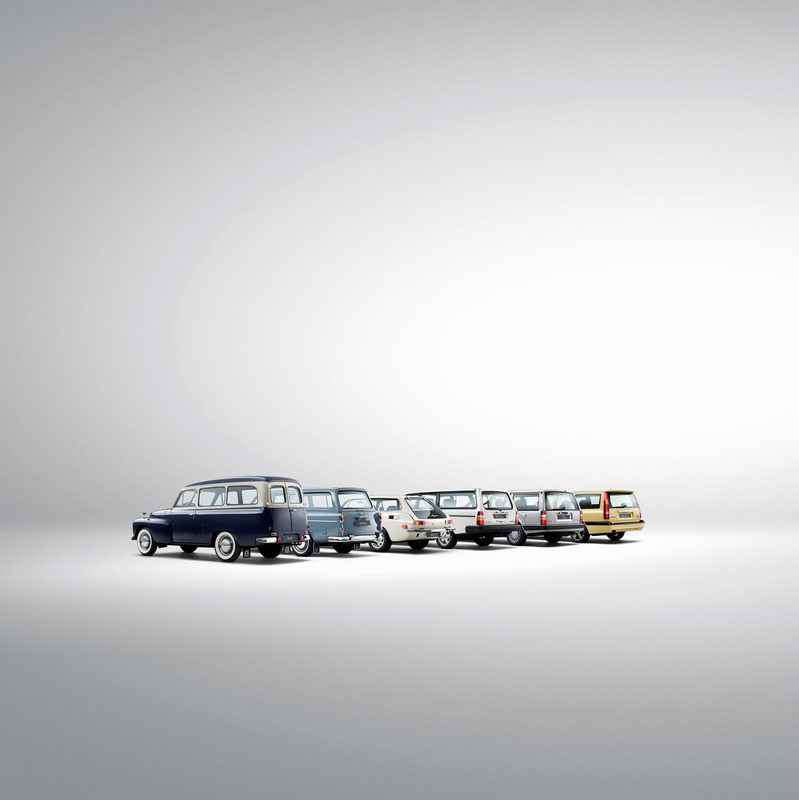 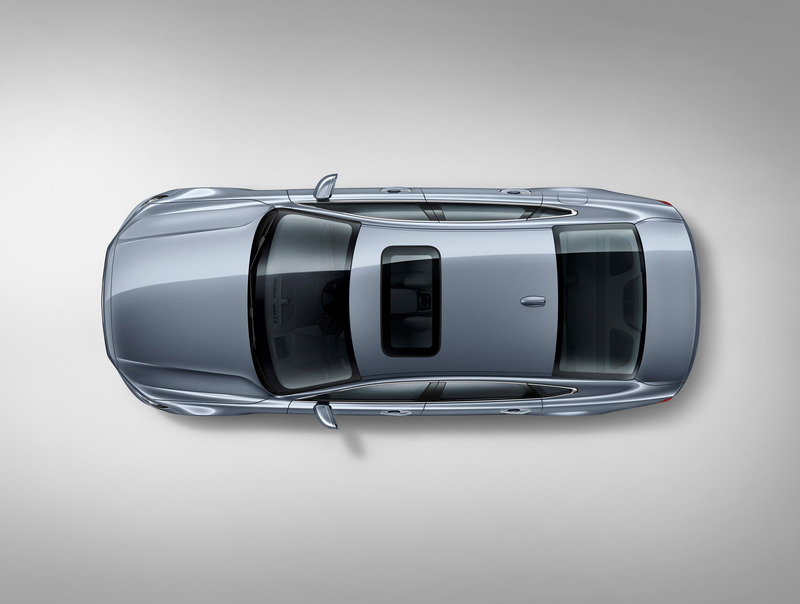 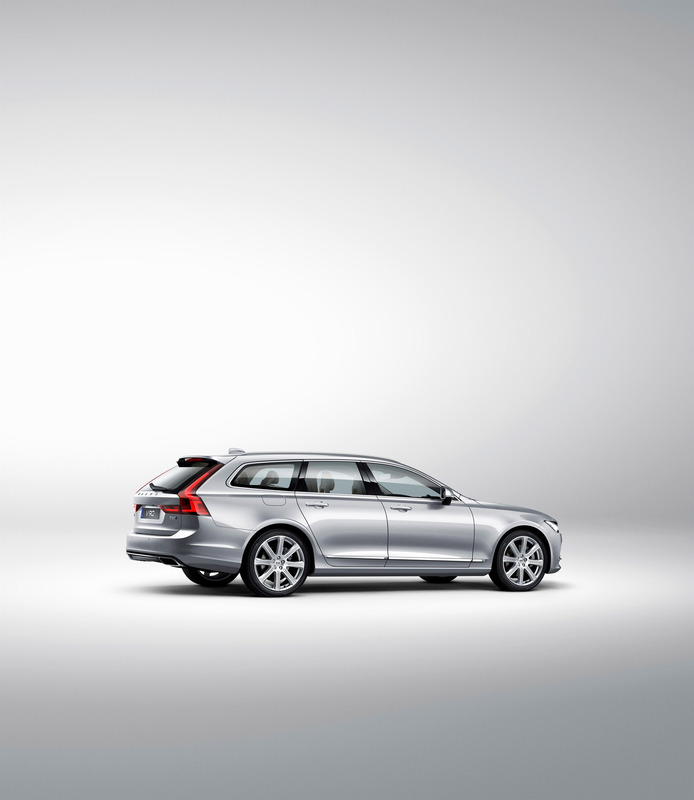 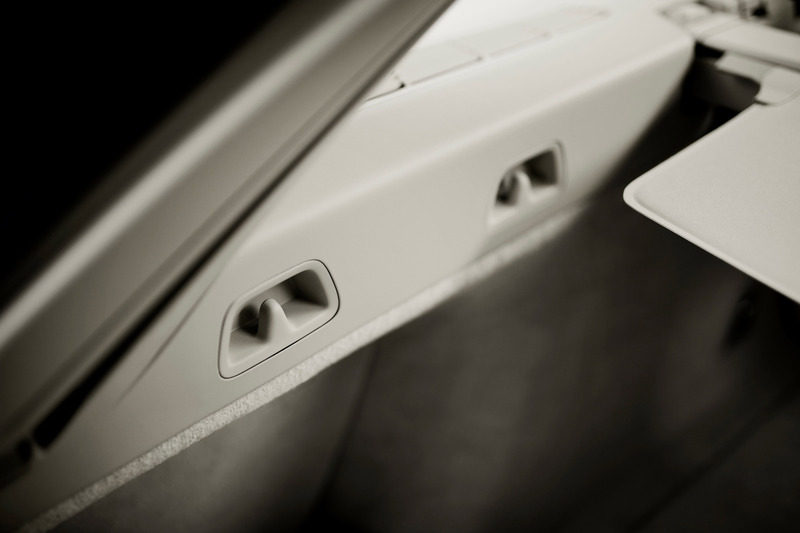 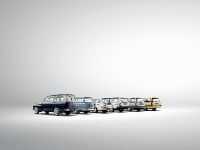 Take a V90 With You!